elite self-defense training to ensure you are able to protect yourself and defend THOSE YOU LOVE, when it counts most. elite self-defense training to ensure you are able to protect yourself and your family when it counts most. Triangle self-defense training specializes in Unarmed Self-Defense, Modern Combatives, Mixed Martial Arts, edged & impact weapons, Functional Fitness, Personal training, concealed carry classes & Firearm Safety training. Our team of instructors provide reality-based self-defense, martial arts and fitness training for all ages and experience levels. Our curriculum and methodology is focused on tactics and techniques that are practical, efficient and easy to learn. 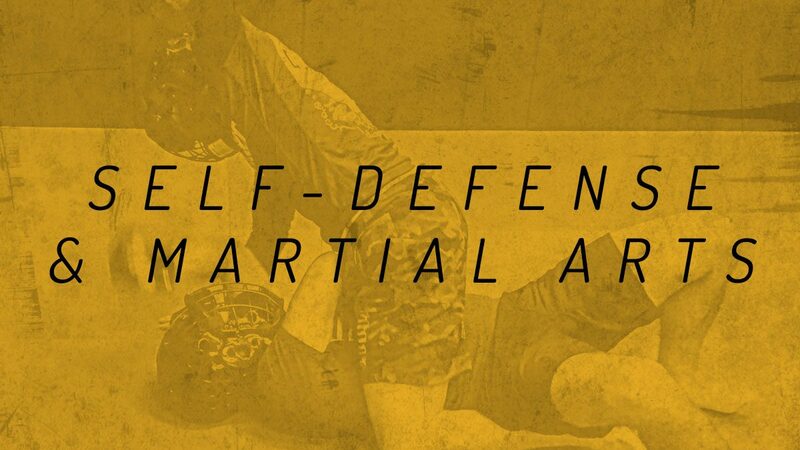 Whether it's unarmed defense, functional fitness or weapon-based tactics, at Triangle Self-Defense Training Company you will learn the full spectrum of the real world self-defense engagement while also learning how to harden your body and your mind. We don't care about belts, competition or katas. We only care about preparing you to defend yourself and protect your loved ones when it counts most! Our team of instructors provide reality-based self-defense, martial arts and fitness training for all ages and experience levels. 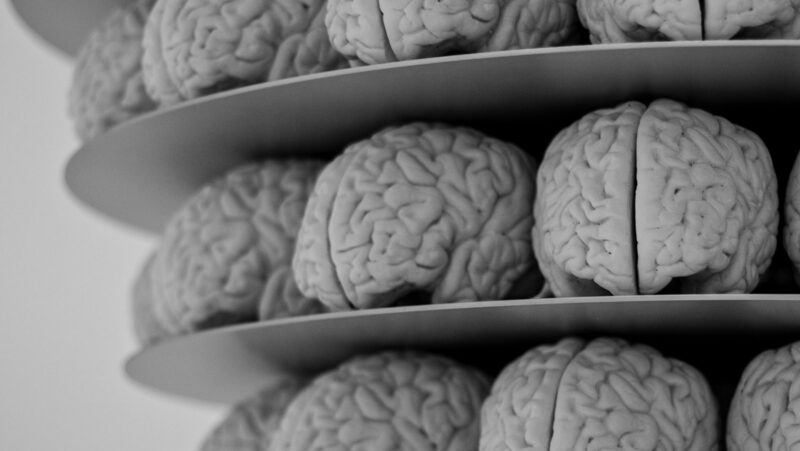 Our curriculum and methodology is focused on tactics and techniques that are practical, efficient and easy to learn. 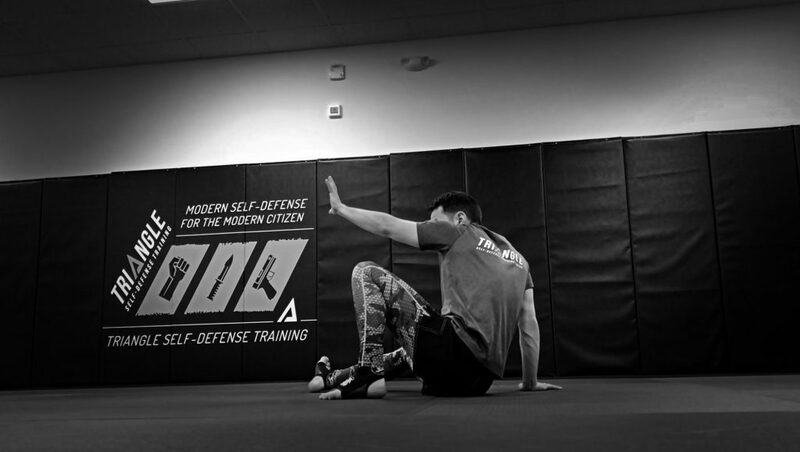 Whether it's unarmed defense, functional fitness or weapon-based tactics, at Triangle Self-Defense Training Company you will learn the full spectrum of the real world self-defense engagement while also learning how to harden your body and your mind. 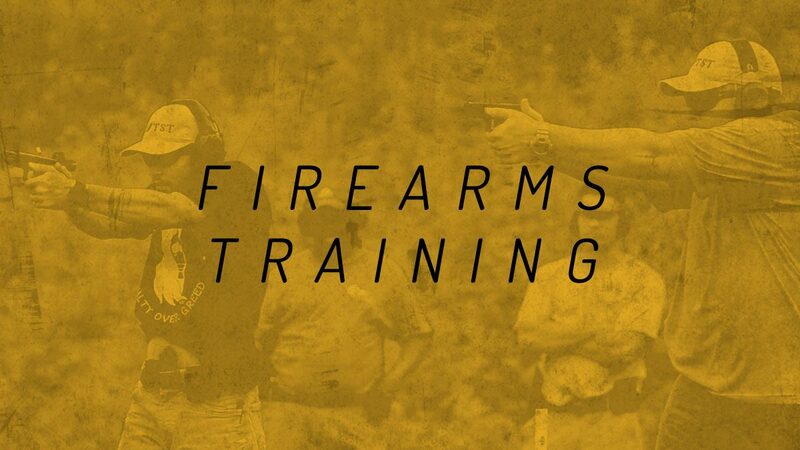 To provide training, principles and tactics that will help you resist violent crime, protect your family, defend innocent life, and safely enjoy the world around you. To safeguard and enrich humanity by fostering a safer, more alert and more vigilant society for our kids, family, and future generations to benefit from. Hire a self-defense instructor, firearms coach or fitness specialist for private lessons. Lessons are customized and scheduled at your convenience! 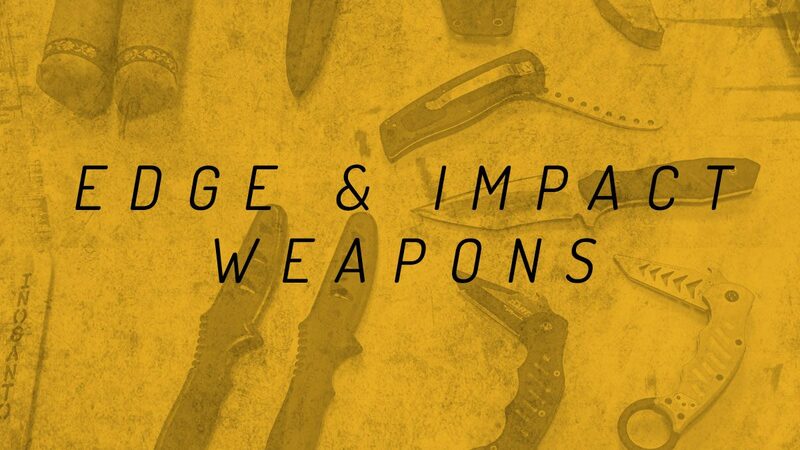 We offer weekly self-defense, combatives, edged/impact weapons and fitness classes at our Durham training center. Start your training today! Hire our team to teach a self-defense or awareness seminar at your school, church or business. Tell us what you want and we will deliver! We offer 5-Star rated N.C. Concealed Carry classes and Advanced firearms training. Join our next class or hire us for advanced training.